What's New in this Lightroom Release > Lightroom CC iOS/Android Updates > What’s New in Lightroom CC December 2017 release? 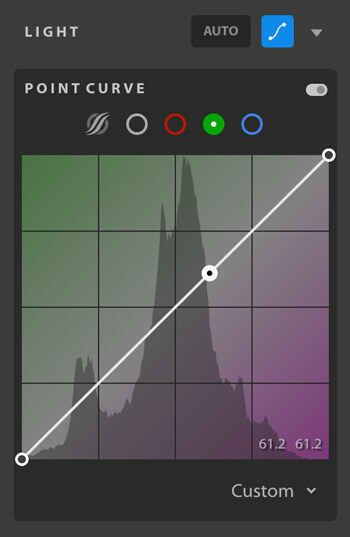 Lightroom’s old Auto adjustments were… hit and miss, to put it kindly. No more! Adobe has used its machine learning technology to analyze how skilled professional photographers edited tens of thousands of photos, and then applied this information to build a brand new Auto. The new Auto applies auto adjustments to Exposure, Contrast, Highlights, Shadows, Whites, Blacks, Saturation and Vibrance, to get the best automated result possible. Furthermore, it’s now smart enough to take your existing Crop, White Balance or Camera Profile into account when doing its calculations. It’s much better at retaining highlight and shadow detail, and doesn’t often overexpose, so it’s a much better starting point. Give it a try! The tone curve allows advanced control over the tones, contrast and color in a photo. To show/hide the Tone Curve, click the icon at the top of the Light panel. There are buttons for the parametric curve (which prevents you from doing anything too crazy!) and the RGB, Red, Green and Blue point curves. There’s even a helpful gradient to help you remember which direction to move. Split toning is used for cross-processing type effects for color photos, or tints for B&W photos. 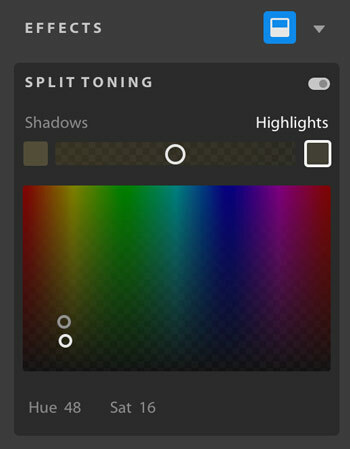 To show/hide the Split Toning controls, click the icon at the top of the Effects panel. The interface is a little different to the Lightroom Classic controls, but the basic principles are the same. You can set the hue and saturation of the shadows and highlights using the color picker, and adjust the balance between them. If you’ve ever forgotten to adjust your camera’s clock for daylight saving time or when traveling, you’ll appreciate the ability to fix the capture time of your photos. Click the pencil icon to the right of the Capture Time field in the Info panel, then set the correct capture time. 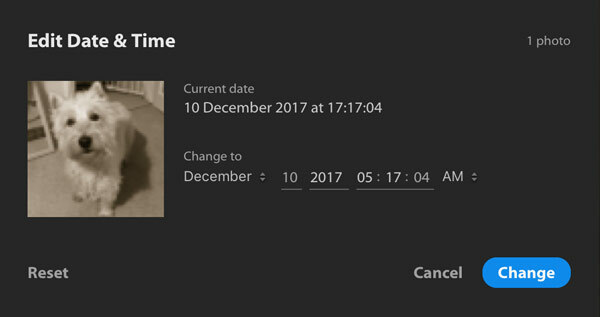 If more than one photo is selected, set the date of the last one and they’ll all be adjusted by the same increment. You can now view your photos in full screen mode, with no distractions. Press the F key, or go to View menu > Detail Full Screen. The F key or Escape gets you back to the normal view again. You can now add a simple text based watermark when sharing photos from the iOS apps. To set the preferences, tap the LR icon in the top left corner of Organize view, and go to Sharing Options. Toggle the Include switch and tap Customize to set the watermark properties. Here you can select the location, opacity, font and size. Android devices which support App Shortcuts on Nougat (7.1.1 or later) can long-press on the Lightroom app icon to display shortcuts. If you go to the menu (top left in Organize view), then select Device Info & Storage > Manage Storage, you can now see a list of albums marked to store offline and clear them. If Use Cellular Data is enabled in Preferences, everything works smoothly. If it’s disabled, you can tap on the cloud icon at the top of Detail view to download a smart preview for editing. * Full support now available. Partial support in previous release. Fixed – Lightroom CC doesn’t allow importing two photos with the same name; the Import dialog displays that the image has already been imported. Fixed the issue Lightroom CC migration fails with non-informative error message as reported here and here. Some Samsung customers couldn’t install Lightroom CC. Some Google Pixel 2 owners crashed on export. Some Huawei owners couldn’t import photos. If you find another bug, click here to report it. To update, go to Help menu > Updates or click the Update button in the CC app. 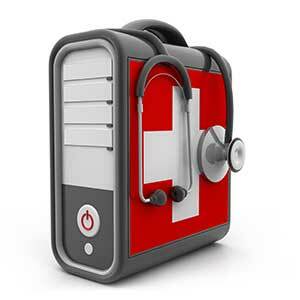 The update servers take a while to push the updates around the world, to avoid crashing the servers. You can also open the Creative Cloud app, click the … icon (top right) and select Check for Updates to give it a nudge. So what I am seeing is that the more expensive option involving mobile editing is being feature enhanced but us whom wish to remain on the PC only (cheaper) option are getting shafted. Er, that’s one way of looking at it. 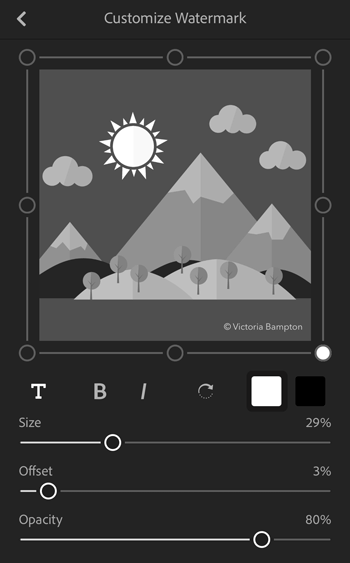 LR CC’s a brand new app with lots of “easy features” to add, so of course it’ll develop more quickly than a mature app like Lightroom Classic. Think about how quickly babies change, compared to adults. Lightroom Classic users have been begging for performance and stability improvements for years, and that’s what the Lightroom Classic engineers are now focusing on. I’ve been playing with the new auto exposure adjustment in Lightroom CC Classic as well ast Lightroom CC on my iPhone, and find that it does a much better job of getting a photo to a place where I only need to tweak the controls a little for even difficult to adjust images. Many times, it had no change from my manually adjusted images, and only rarely did it result in a poorly adjusted images. I have many images from events and stage plays with strong colored lighting, often the scenes are not daylight bright, I was pleased that the auto feature now seems to understand that. I wish the auto white balance could keep the colors, it does a nice job of making natural color balanced faces, but I want to keep them as I remember them, so I still tweak the color balance manually. That’s great to hear Ed. You may also find the new auto works even better after you’ve fixed the WB. Welcome updates but Lightroom CC is not there yet. As soon as it supports smart folders, external image editing, further metadata editing and automatically stacks raw+jpeg pairs together like every other DAM does I will switch. Right now, unfortunately, I can’t yet. Early days, for sure. Make sure you put in feature requests for these features, because the more votes, the sooner they’re likely to get prioritised. Where can I do that? I answered their recent survey they sent out but I’m happy to provide my feedback through as many channels as possible. Running 2015.14 on windows10 , why is auto not affecting my lower 3 sliders (clarity, vibrance and saturation). The new features are installed as I see the split toning feature and the edit date/time. Wrong kind of LRCC Eric – yes, I know, Adobe confused everything with their crazy naming! This post is about the new cloud-native LR CC app. 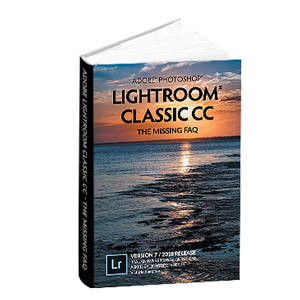 You need to install Lightroom Classic, which is “the next version” after your 2015.14. Nope, Classic’s still local file storage. It’s the other new CC app that’s cloudy. Victoria, just again, I am old fashioned. LR classic CC is perceptual, though is only available as monthly supscription, right? Slowly adobe will move me from classic to CC? as some people are able to edit photos on their mobiles and ipads?? all in the cloud, so they can perform these amazing difficult jobs in cars etc without calibrated screens…. why using LR at all?? Anyway, The thing I have now is paid once-off at sometime and is going to be discontinued? though I just update it from .13 to .14. By magic .14 does not support the bright new auto feature? however it does feature the others. LR Classic is subscription only, so if you stop paying, the Develop & Map modules and sync stop working. Everything else carries on. Apart from the way you pay for it, it works just like your current version. CC is designed for a different audience. 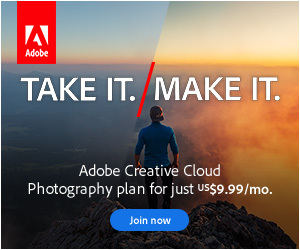 I can’t foresee the future, but there’s millions of people who want to keep their photos on their local hard drives instead of the cloud, and I can’t see Adobe being willing to sacrifice that revenue by forcing people to the cloud. CC 2015.14 does not support the new Auto. Split Toning and Edit Capture Tone have been there for about 10 years. LR Classic 7.1 (which you might called 2017.1, by the old numbering) does include the new Auto and a lovely new Range Mask feature too. You’re very sweet, thank you Eric. OK, so I finally decided to download the Lightroom CC Trial and began to play around with it. So far, so good, but then I tried to download the mobile app only to find that it is not compatible with my iPad Air,. That completely defeats the initial objective. Only consolation is that I have not purchased it. Not compatible with your iPad Air? That doesn’t sound right. Is your OS updated? I recently switched from Lightroom Classic to the new Lightroom CC. After some initial getting used to, I prefer the new version. I like the fact that all images are automatically loaded onto my Mac, Mac laptop and iPhone at the same time and all changes are updated on all three as I update. I also find it nicer to work with. Disappointed that no one seems to have come out with a manual for the new CC version. Mine will be ready soon Robert. I’m hoping by the end of February, but it might run into March. Trying to write 2 books at once has been a challenge!! I’m really liking CC too.